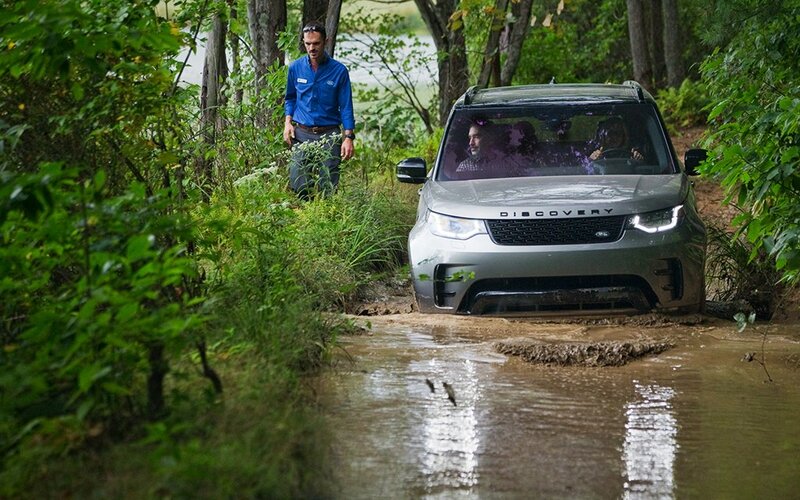 Many 4×4 adventures out there like to tell you how capable they are. Because very few of those adventures will take you out in the weeds and let you do the one thing you’re really yearning to do: grab the wheel yourself. 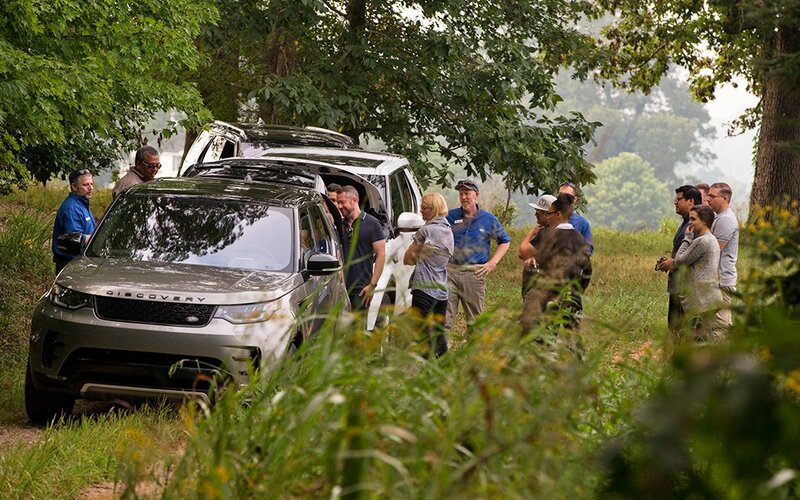 Enter the new Land Rover Experience in Asheville, North Carolina, where the luxury marque hosts first-hand lessons in trailblazing. 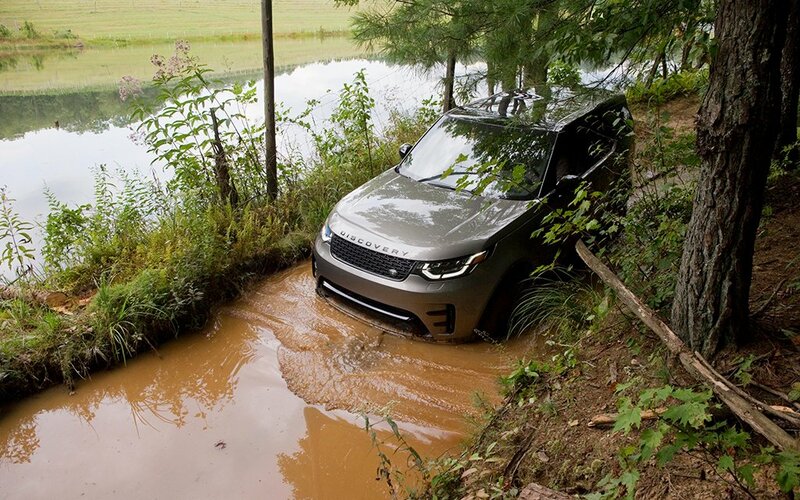 If you know what the terms “Terrain Response 2,” “approach/departure angle,” “HDC” and “wading depth” mean, book it. And if you don’t? Book it. They’ll teach you. 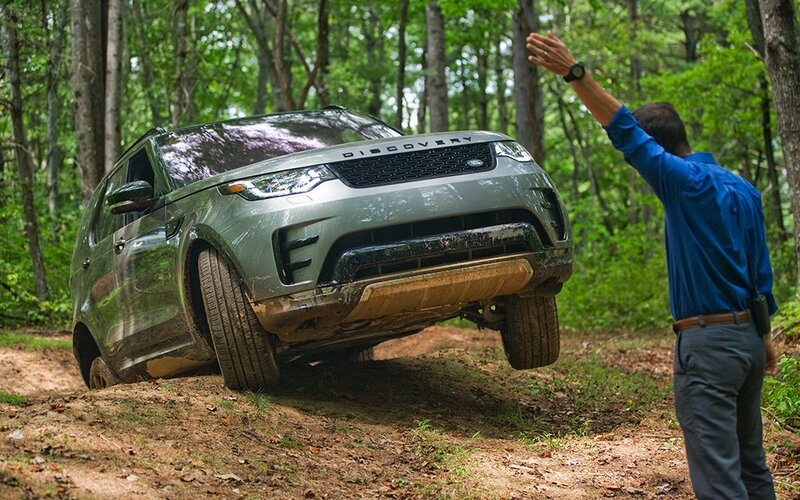 The rugged excursion puts you in a shiny (but not for long) new Land Rover Discovery for a day of pummeling trails carved into the approximately 8,000 acres on which the historic Biltmore Estate sits. Even if you don’t consider yourself to be a backwoods black belt, no worries, because you’ll be in the hands of supremely experienced (and patient) coaches, some of whom have been traversing terrain for 25 years or more. 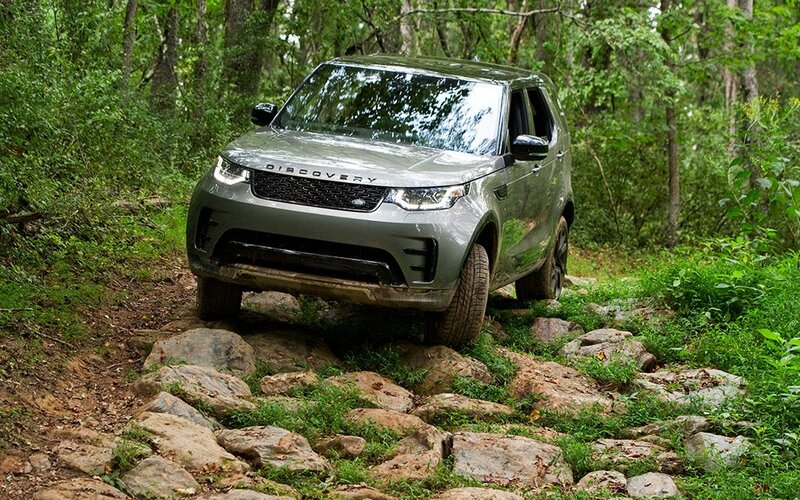 They’ll invite you to push your Land Rover through ultra-tight tree tunnels, up rock climbs and through three feet of wild waters, so do pay attention during the part where they review Discovery features like the Terrain Response and the Hill Descent Control. When you’re teeter-tottering with your front wheels four feet off the ground, those bells and whistles are going to come in mighty handy. 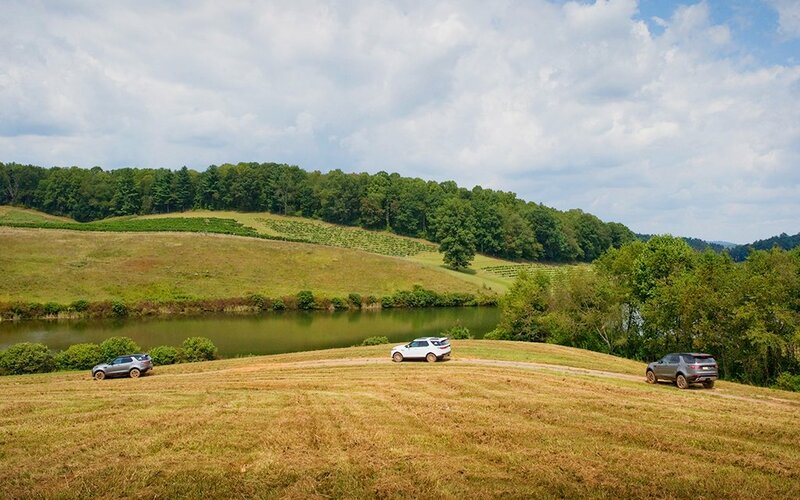 And bumpy though the experience may be (this is by design), it is ultimately a high-end adventure: amenities include lunch on a beautiful hill overlooking a vineyard ad resting your head on the ultra-luxe linens at the Biltmore Inn. Lessons in North Carolia start at just $275, with a full six-hour day going for $1,200, bragging rights included. Not willing to travel? 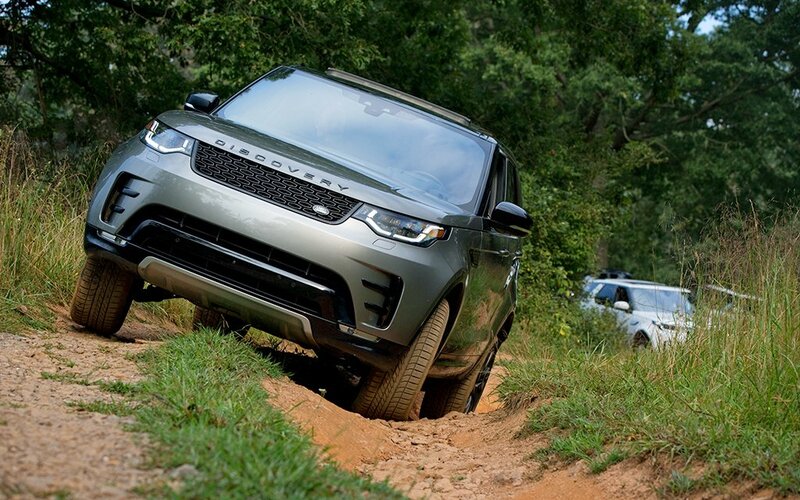 Land Rover also hosts Experience Centers in Carmel, CA, Manchester Village, VT, and Montebello, Quebec, with 35 total locations worldwide.